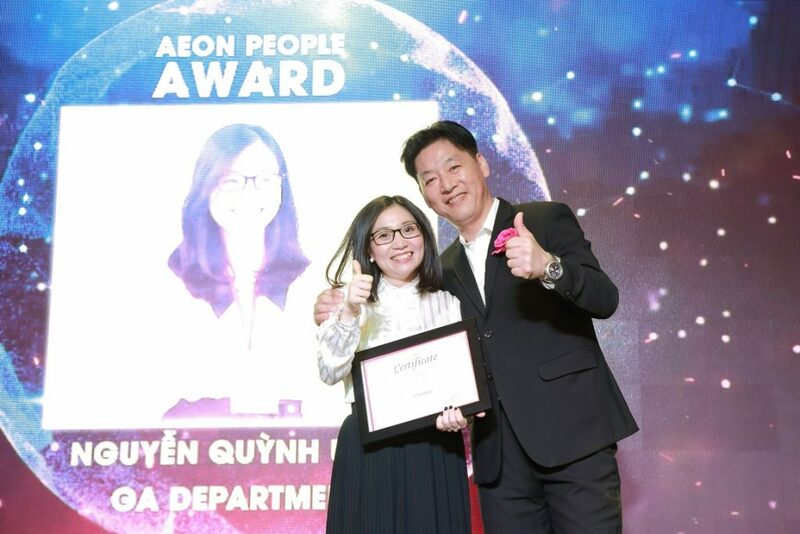 Ms. Quynh Uyen is doing a great job in demonstrating AEON DNA in her work constantly that is actively seek out way to exceed customer expectations, always willing to take on new challenge and accomplish the task beyond her normal duties. 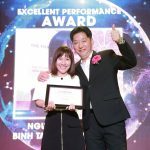 Working environment is my favorite part and I believe that other staffs might also agree with me. Receiving the helpful support from supervisors and colleagues are the great things that make me enjoy working every day. Besides that, we have many chances to develop skills & enrich knowledge through training programs and internal meeting with BOD. I have to think about innovation always. It’s not really a challenge, it’s actually an opportunity for us to change and experience the new things. And I’m really interested in working on this wonderful challenge. I have 1 year working at Operation team & 3 years working at Human Resource division, so I had many chances to be a part of different projects until now. 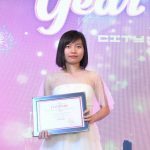 Each projects help me grow and learn a lot of valuable things such as: opening and operation a new shopping mall, developing staffs’ skills by training, or the latest project: Role play contest. At AEONMALL, we are challenged with a lot of interesting and challenging projects. 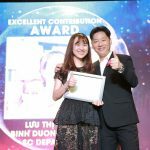 I cannot say in some words about what I gained in during time working at AEONMALL. I just think that every employee need 3 things for developing your career path which are skill, knowledge and attitude. And I’m becoming more and more perfect during the time I work at AEONMALL. 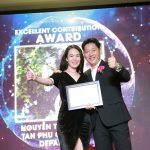 I wish AEONMALL would complete the mission which is opened more and more shopping malls in Vietnam in the next 3 years. 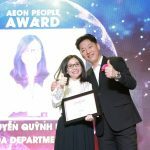 With this target, we have more chances to development in career and involve in many more interesting plans by AEONMALL Vietnam.